It’s the longest night of 2014. This year, IPAA continues to grow welcoming new Administrators Brittany Ryan, Lena Recollet and Membership Coordinator Janet Antone. 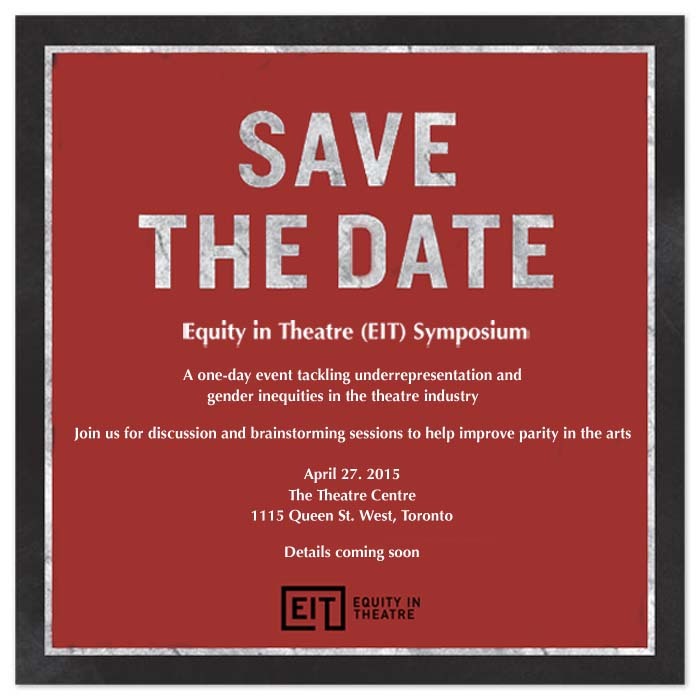 We have partnered with national organizations such as Banff Centre for the Arts, Luminato and the National Arts Centre working towards The Study to be hosted by Debajehmujig in their Creation Centre as well as advocating with Playwrights Guild of Canada for Equity In Theatre (EIT). We were thrilled to see new Executive Director of Professional Association of Canadian Theatre (PACT) Sara Meurling demonstrate her support of Aboriginal and culturally diverse arts at the National Arts Service Organization meeting in Ottawa. 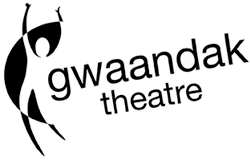 IPAA is actively creating partnerships across Turtle Island with our marquee event the Intertribal Gathering hosted most recently by Saskatchewan Native Theatre Company. 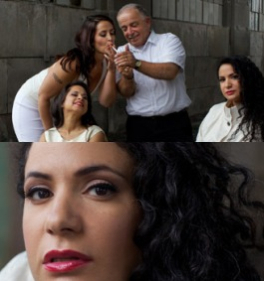 Stand by for the announcement of the community we will visit in 2015. 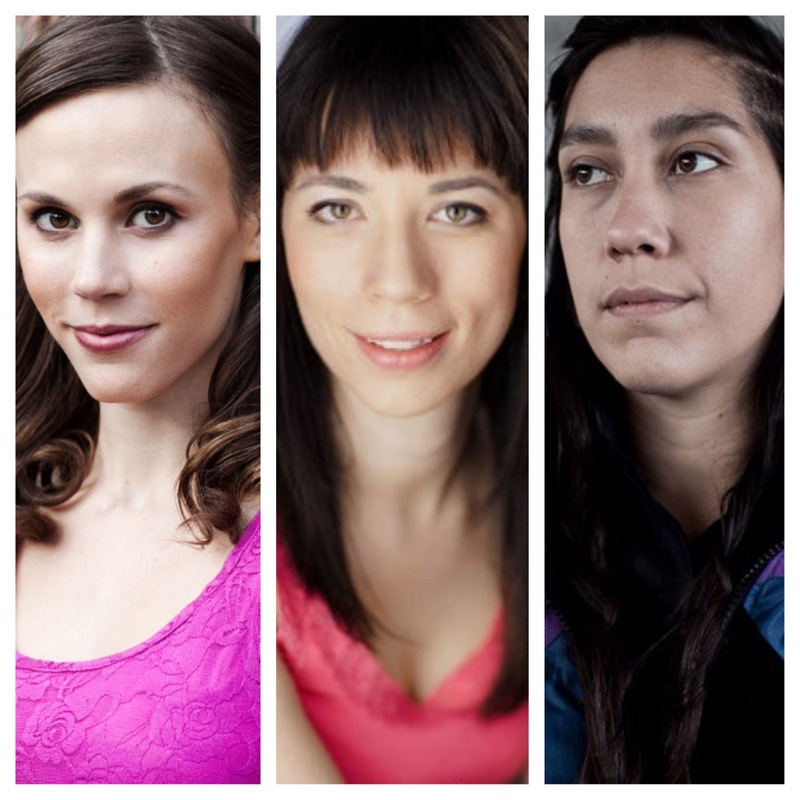 Jessica Lea Fleming is an Artistic Associate at Native Earth Performing Arts, Jessica Carmichael is now Artistic Director of Carousel Players and Ange Loft has received Metcalf funding to be the Assistant Artistic Director of Jumblies Theatre. 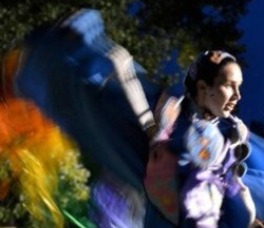 Eager to work in Indigenous performance? 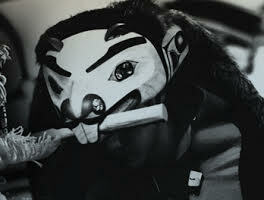 Next year is gearing up to be an industrious one for Indigenous performance. 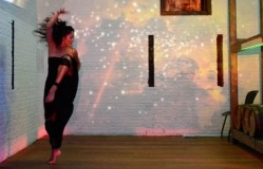 Maura Garcia Dance held a Contemporary Indigenous Dance Workshop at the University of Kansas and Jack Dalton performed Light: Returns – New Stories of Hope from Village Alaska in the Syndey Laurence Theatre in Anchorage, AK. 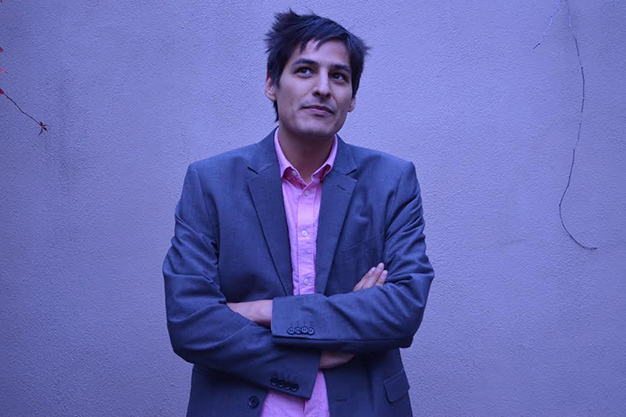 Cliff Cardinal is IPAA's newest member and is in his final year of Playwrighting at the National Theatre School. 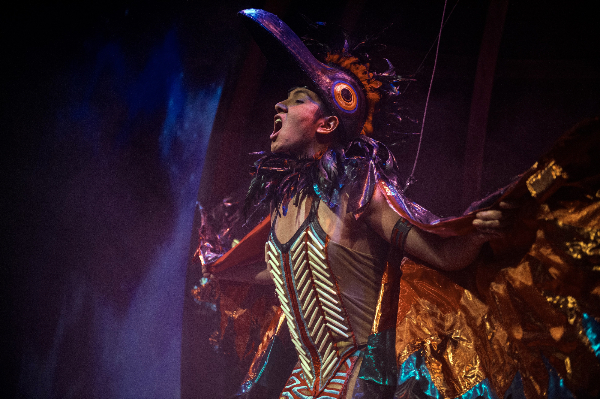 In 2015, he is on tour with his solo show Huff and Native Earth Performing Arts (in partnership with Culture Storm) are presenting his play Stitch in Toronto. Know someone who would like to join IPAA? It's free! 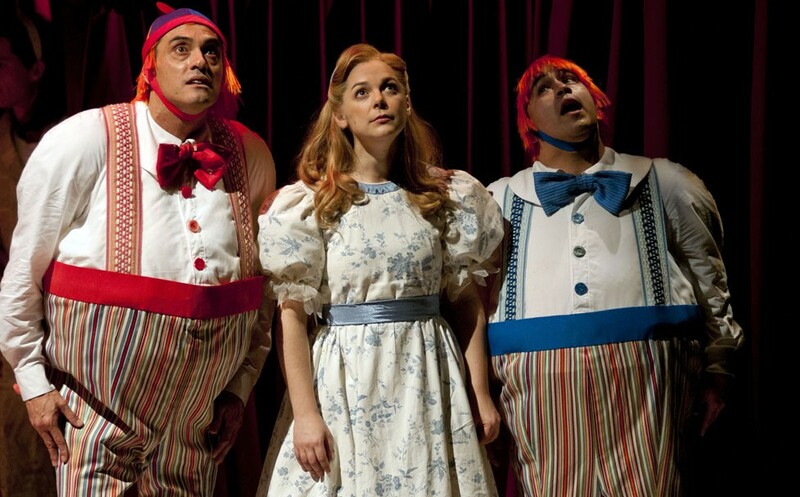 Congratulations to Akipik Theatre on its fantastic new website! 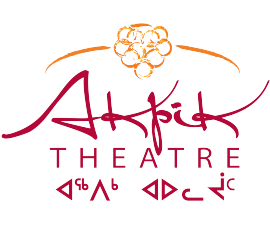 Based in Yellowknife, Northwest Territories, AKPIK THEATRE, established itself in 2008. 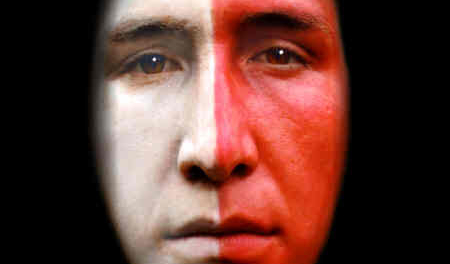 IPAA members Sarain Carson-Fox and Aria Evan are featured in lead roles in A Tribe Called Red’s first music video from their award winning Nation II Nation album. 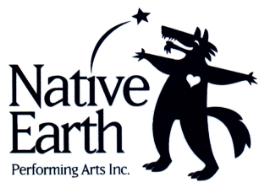 Native Earth Performing Arts Theatre Creators Reserve Congratulations to the 2014 TCR recipients! Featuring 30 high quality photos of your favourite dancers! 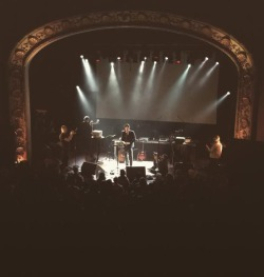 Revolutions Per Minute (RPM) is an incredible new music platform, featuring the most talented Indigenous musicians from across Turtle Island & beyond. 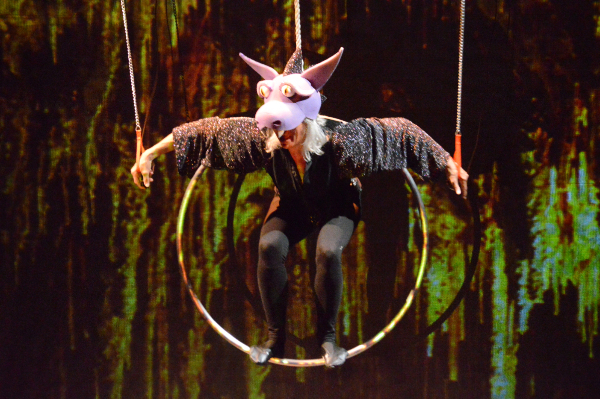 Artistic Director and playwright Michael Greyeyes will re-examine his dance-theatre piece Nôhkom in collaboration with director Yvette Nolan and two fellow performers. Rubaboo: A Metis Stew; Full of Life & Feeds the Spirit! 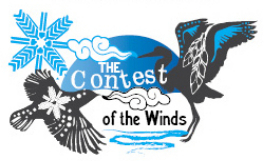 A Celebration of First Nations, Inuit & Metis Art. 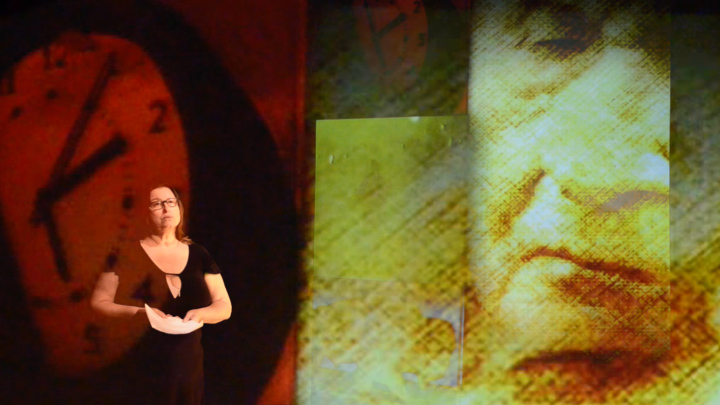 Featuring Alex Twin, Reneltta Arluk, Renae Morriseau, and Cheri Maracle. Get in touch with IPAA colealvis@ipaa.ca for more details. 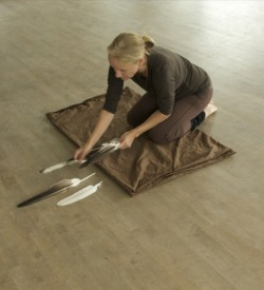 With the inspiring dramaturgical work of renwoned dance artist, Lee Su-Feh, Yvonne is exploring themes of death and rebirth in this contemporary dance work inspired by the passing of her mother. 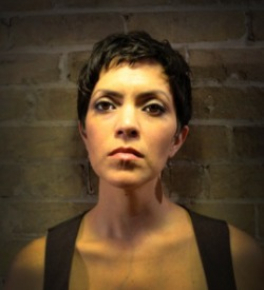 The Playwrights Guild of Canada presents Tara Beagan reading at the University of Regina’s ShuBox Theatre. 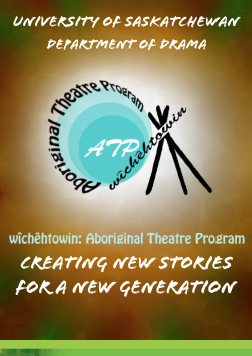 The Department of Drama at the University of Saskatchewan is proud to announce an innovative new program of study—first of its kind in Canada— wîcêhtowin: Aboriginal Theatre Program. ATP is a Two-Year Arts and Sciences Certificate program delivered over six consecutive semesters of study for Aboriginal students. 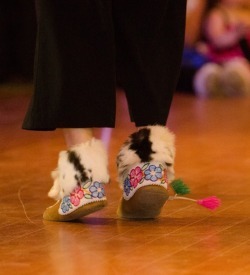 At its idyllic location at the Kwanlin Dun Cultural Centre on the Whitehorse waterfront, the Adäka Cultural Festival shines with awesome energy, arousing inspiration, pride, and excitement in the thousands of artists, visitors, and supporters who attend the Festival each year. IPAA membership is free. 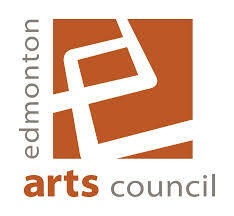 We work hard to represent you and the interests of the Indigenous performing arts and are grateful to the Canada Council for their support. Now we're reaching out to you. 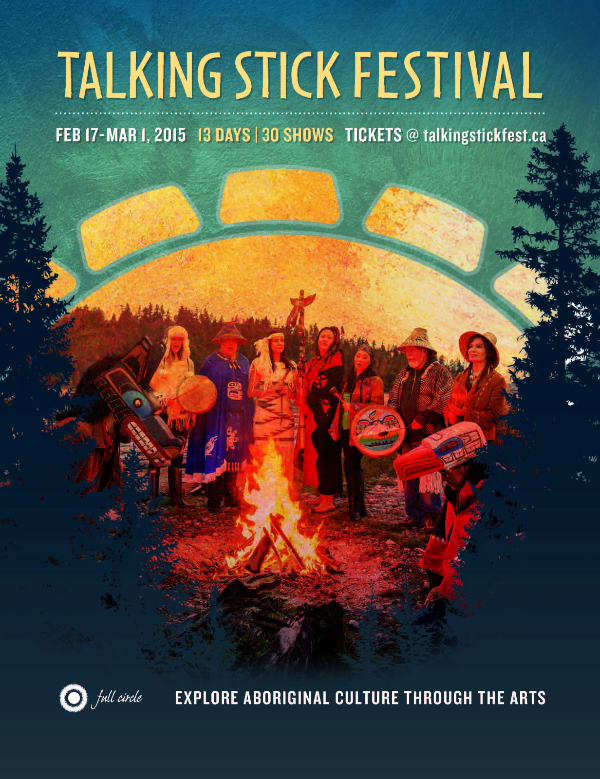 Is there an Indigenous performing arts event we missed? 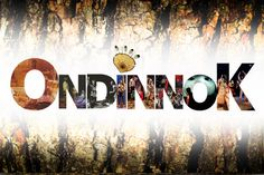 Copyright © 2014 Indigenous Performing Arts Alliance, All rights reserved.